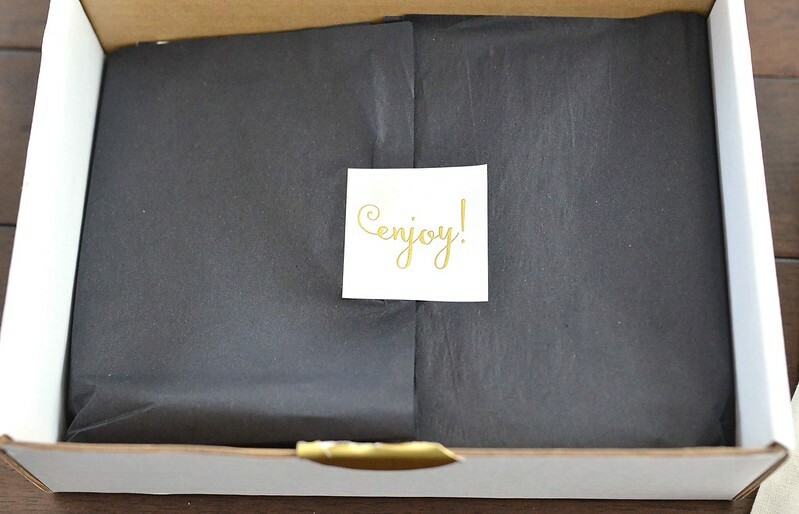 A few weeks ago I received an email from the lovely Amanda at Stash Builder Box wondering if I would be interested in trying out their new monthly subscription box. Yes, I love subscription boxes! The box arrived yesterday and I wanted to share the experience with you. I was sent the box for free, but I am going to do my best to give an honest review. The box got to me quickly after it was shipped and was nicely packaged. 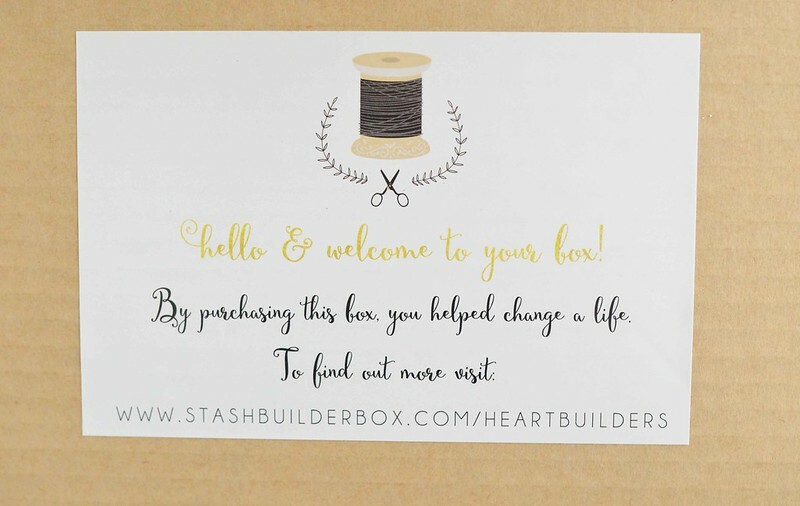 One interesting thing about the Stash Builder Box is that they have a program called Heart Builders. Anyone can join as a volunteer. Amanda will send a box of fabric to a volunteer piecer, who will piece the quilt top. The quilt top is then passed on to a volunteer long arm quilter and then the quilt is donated. Currently the completed quilts are donated to an organization called Mission Fiji. The first things I pulled out were these patterns. 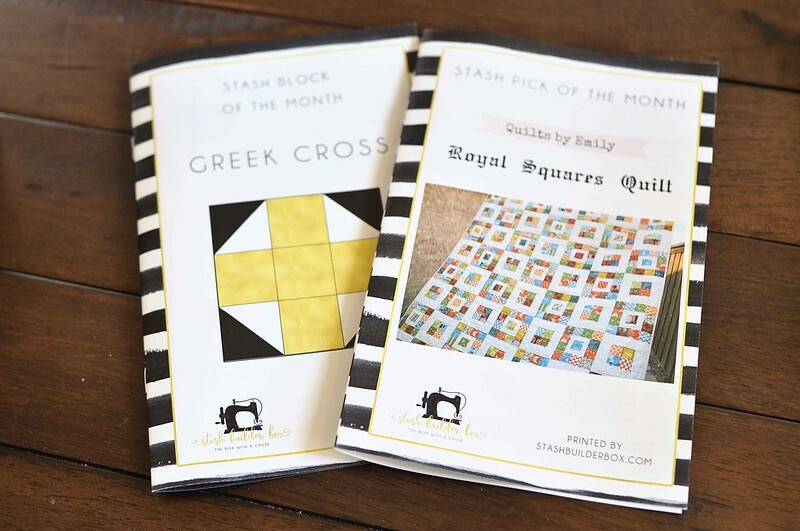 One is a block of the month and one is a quilt by one of my very favorite quilters, Emily. One thing that I realized though since I am familiar with Emily's work, is that this pattern is available as a free tutorial on her blog. I asked Amanda about this and she said that starting in June, the box will contain an exclusive pattern each month. Next I pulled out the fabric. There are 6 fat eighths and I was pleasantly surprised to see fabric that I not only really like, but that I am not familiar with. 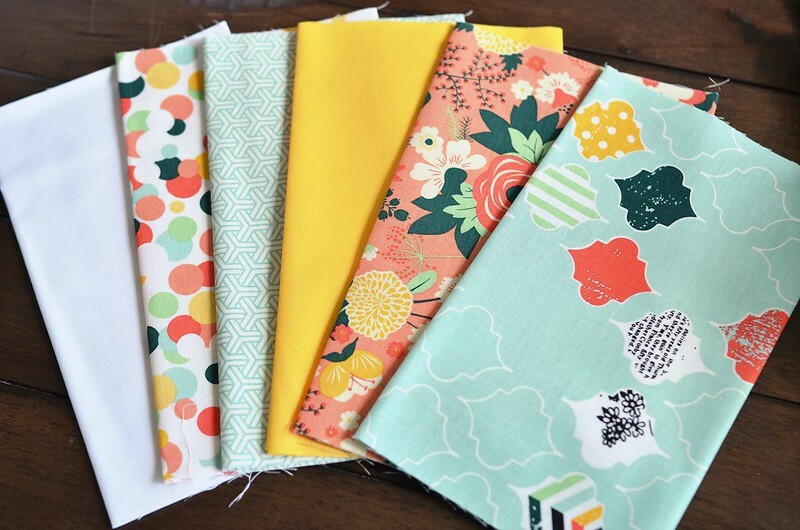 I tend to do a lot of fabric perusing online and feel like I know most of the collections out there but this one is new to me; it is called Fancy and Fabulous by Riley Blake (the solids are also Riley Blake). I particularly love the pink floral print. The box also contained a spool of white Gutterman thread. 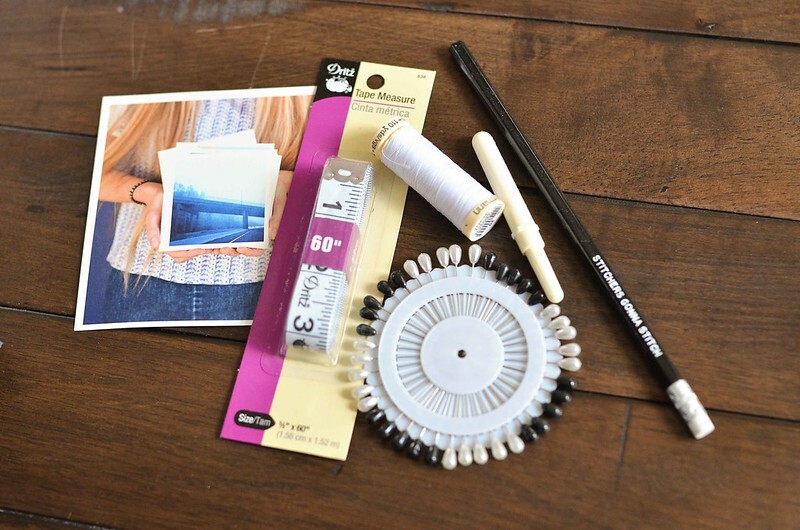 The extras in the box included some basics: a tape measure, pins, a seam ripper, a "Stitchers Gonna Stitch" pencil, and a Chatbooks coupon. So . . . who would enjoy the Stash Builder Box? I think this would be fun for people out there who are either just starting out in their sewing or quilting journey, or who are looking to build up their stash. Would I personally subscribe? Probably not. My stash is taking over my house robust and I have most of the basic supplies I need. Are you interested in trying the Stash Builder Box? Amanda has kindly provided you with a coupon code: enter SBBFREEBOX for $3 off your first month's subscription. I love this idea. I agree it will be great for eager beginners that want to participate with an achievement for a good cause. They will also build a good stash with very attractive fabrics, and we can welcome them to Fabric Hoarders Club... eventually.